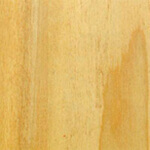 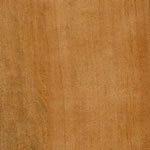 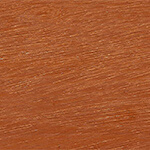 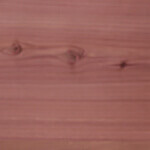 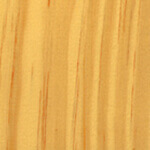 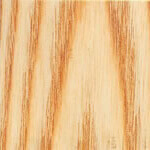 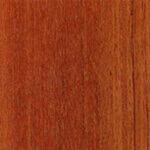 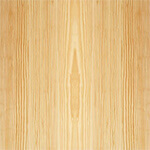 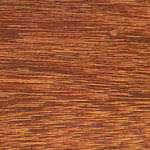 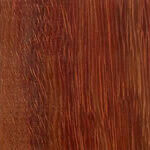 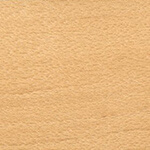 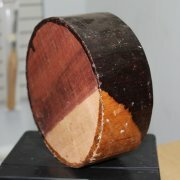 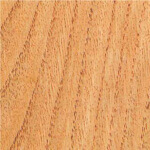 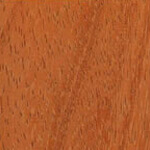 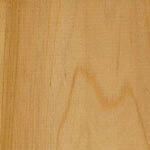 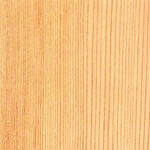 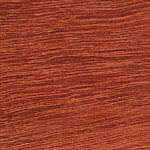 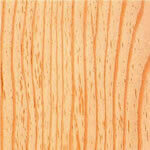 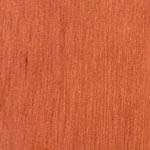 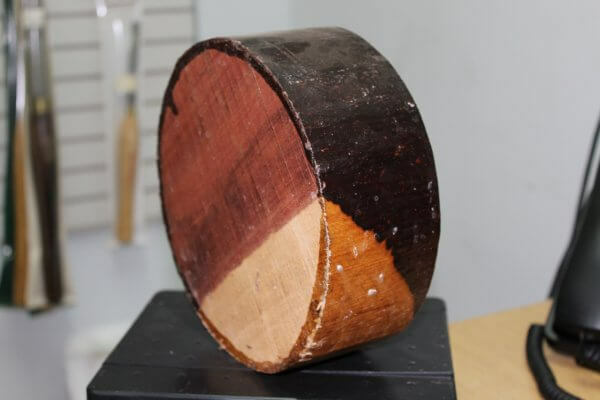 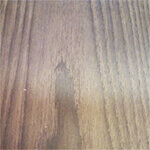 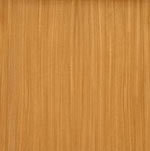 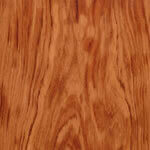 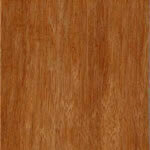 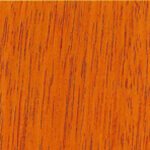 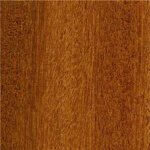 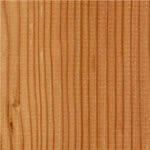 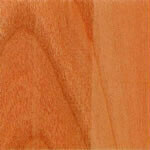 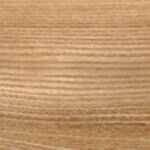 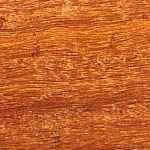 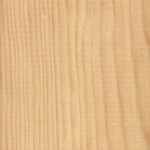 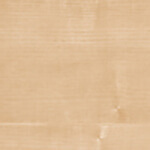 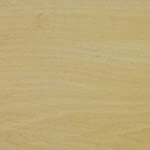 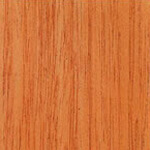 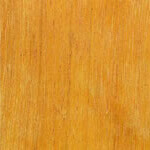 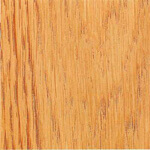 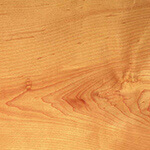 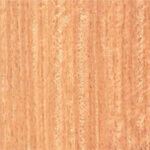 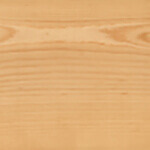 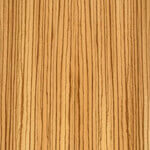 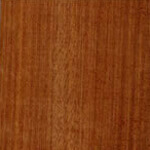 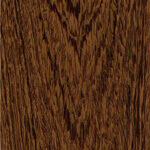 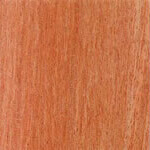 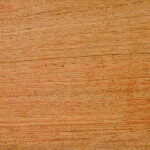 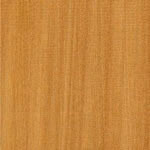 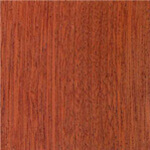 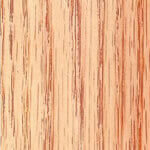 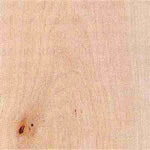 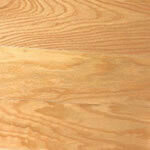 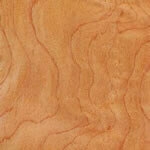 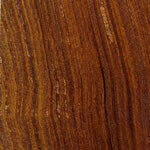 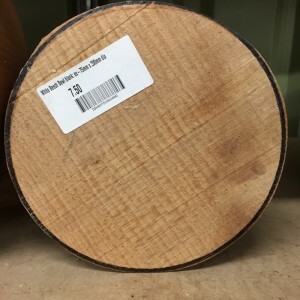 You are here: Home » Woodturning Supplies » Hardwood Bowl Blanks » Padouk » Padouk Bowl Blank – 75mm x 200mm dia. 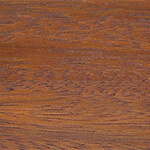 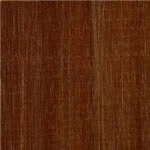 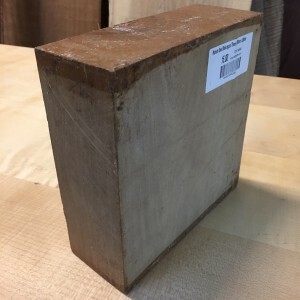 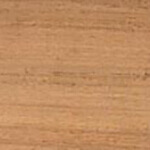 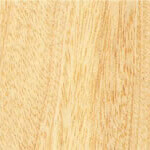 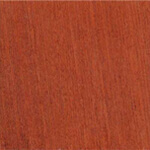 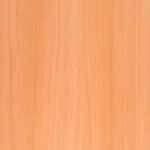 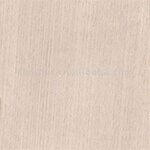 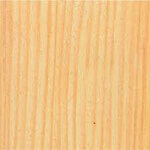 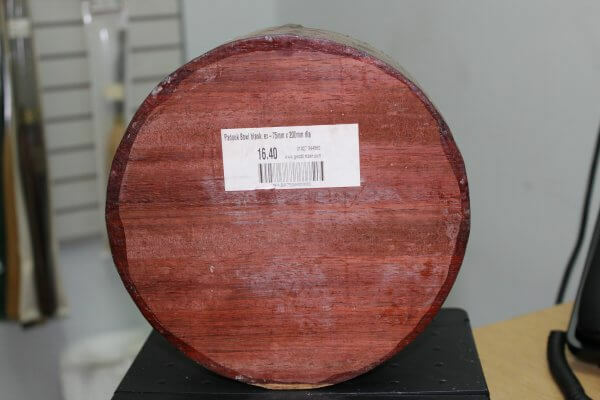 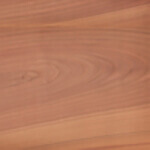 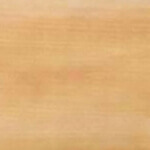 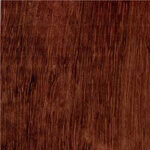 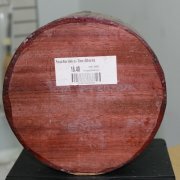 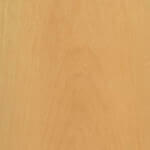 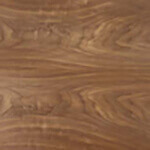 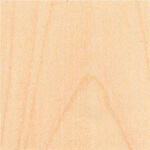 Whitmore’s Shop / Woodturning Supplies / Hardwood Bowl Blanks / Padouk / Padouk Bowl Blank – 75mm x 200mm dia. 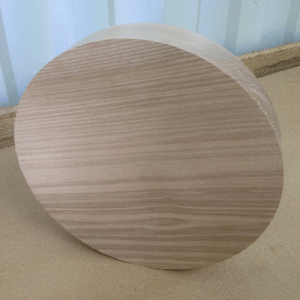 Padouk Bowl Blank – 75mm x 200mm dia. 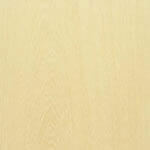 At the time of ordering, we will require any specifics relating to delivery.